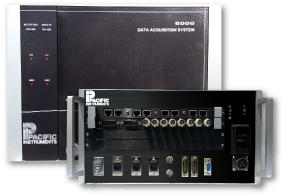 Integrated Conditioning Acquisition & Control System - Product Overview - Pacific Instruments, Inc.
Four enclosures are available as part of the Series 6000 System: Large, Small and two DC powered portables with USB, Ethernet or GPIB configurations. 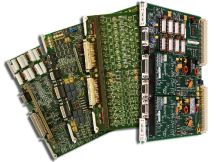 Many I/O modules are available as part of the 6000 product line. 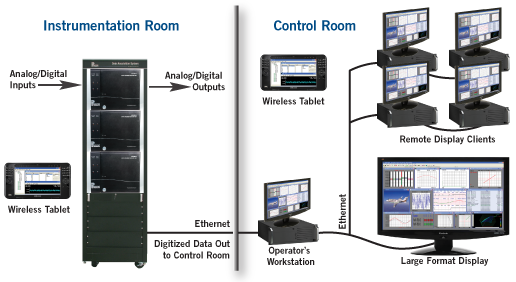 Series 6000 input/output modules condition, amplify, filter and digitize signals from analog and digital measurements for data display and recording. 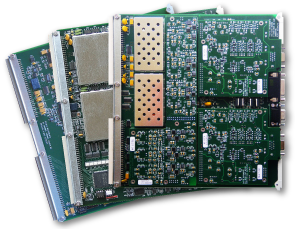 Many facilities don’t have the time, resources or interest in creating their own software applications. 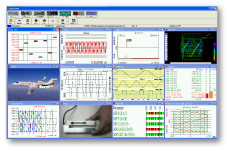 Save valuable time and money with PI660 Series 6000 Test and Measurement Software.PI660 is a turnkey application that runs on Microsoft Windows Operating Systems.